Topics: Services, Cme Providers, Cme/cpd Accreditation, and Syllabus Designing. Its 2 nameservers are ns1.mediahosting-eg.com, and ns2.mediahosting-eg.com. Theplanet.com Internet Services Inc (Texas, Houston) is the location of the Apache server. 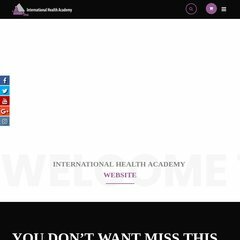 Academyih.org's IP address is 174.120.189.162.